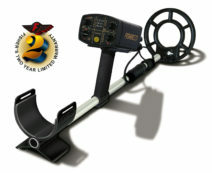 Fisher F5 Visual & Audio Target ID Metal Detector. 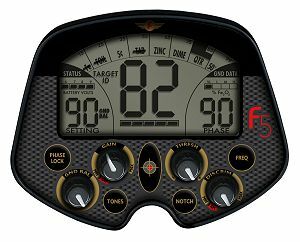 Combining the Best in Analog and Digital Technology. 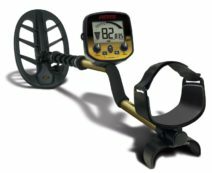 High Resolution Manual Ground Balance.